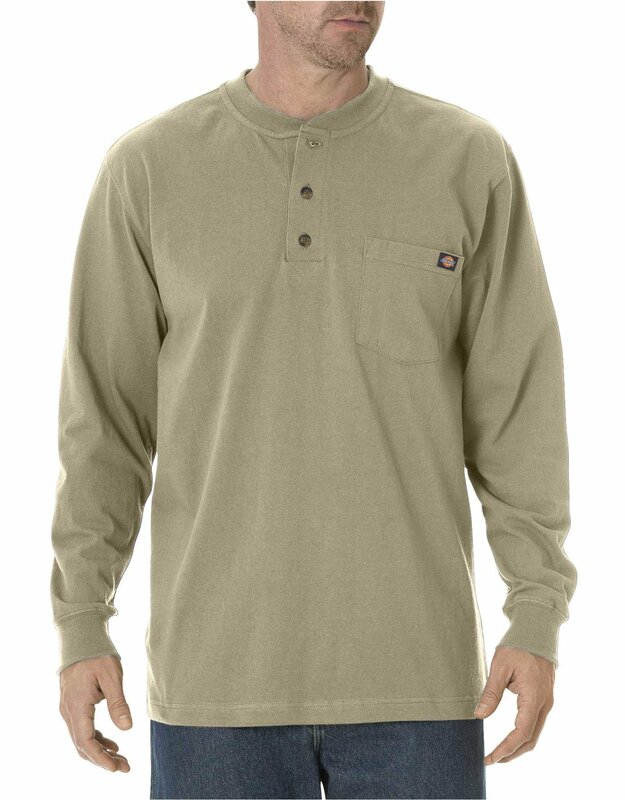 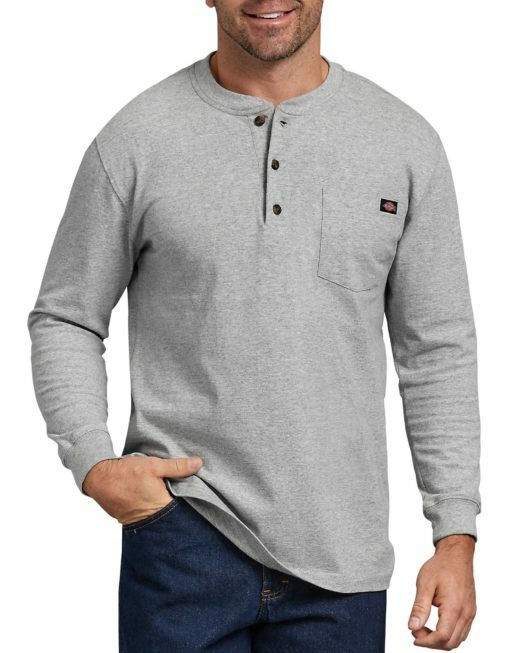 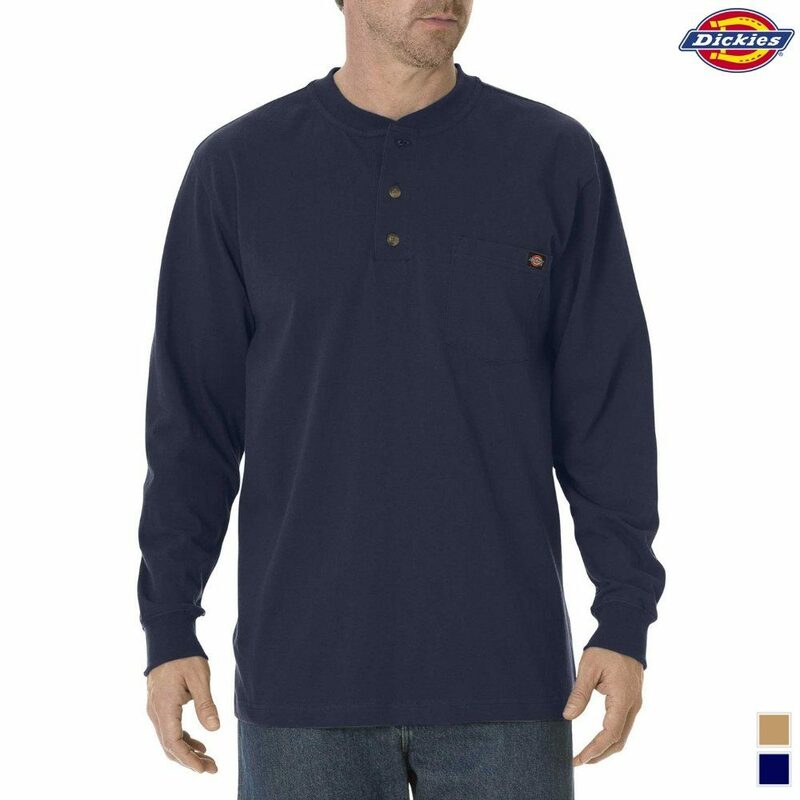 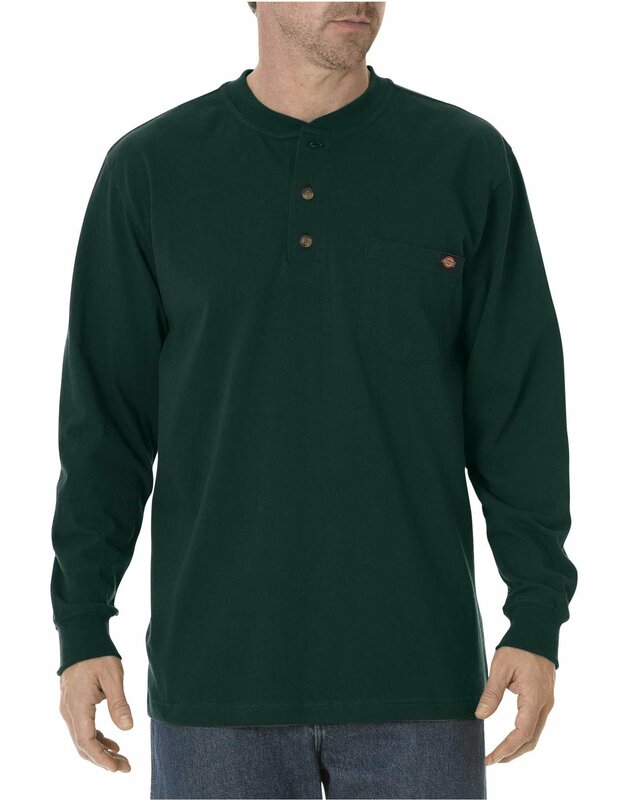 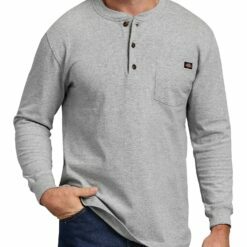 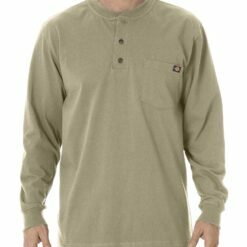 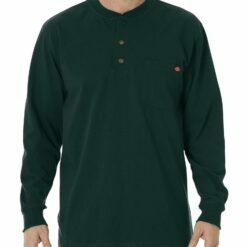 Made of 100% cotton jersey knit to provide a soft feel and comfortable wear, this henley is an essential workwear piece. 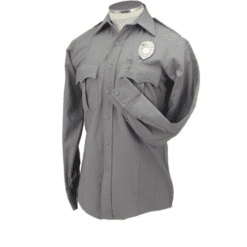 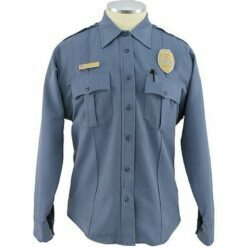 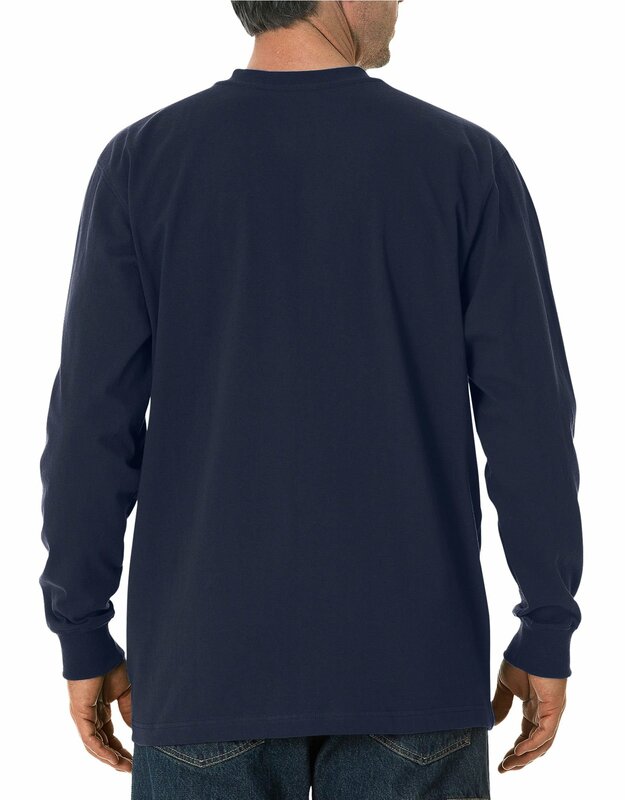 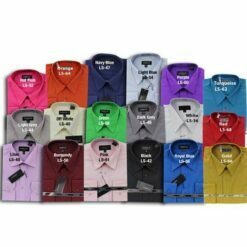 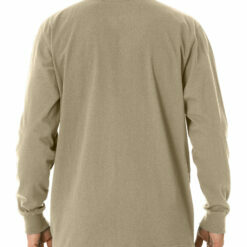 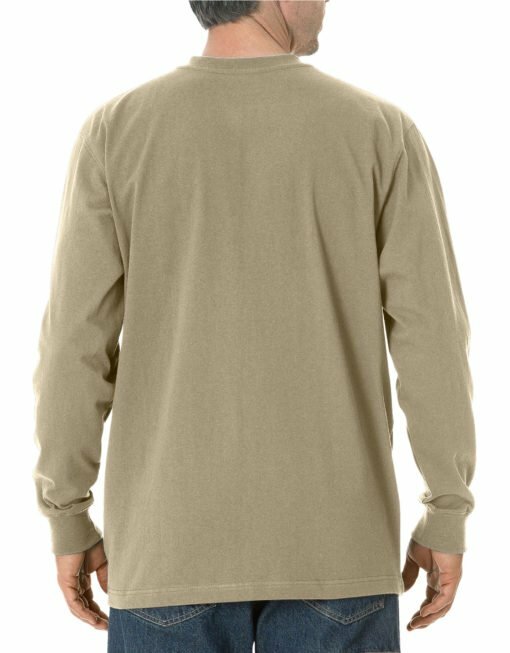 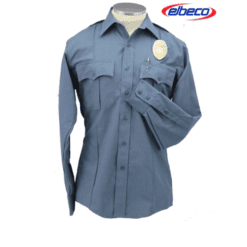 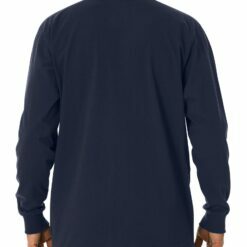 It features taped neck and shoulder seams for added strength and durability. 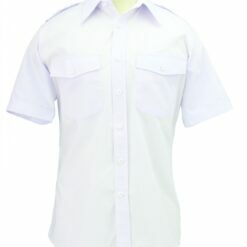 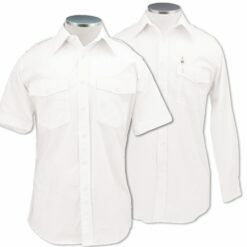 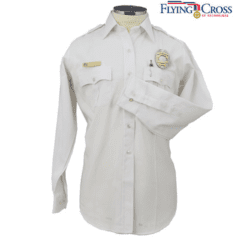 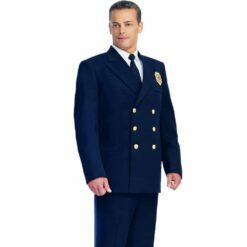 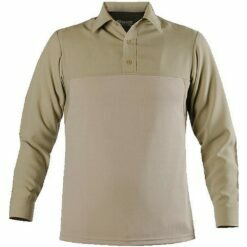 It has three horn buttons in the front, a left chest pocket and a tagless collar to prevent chafing.